Opioid addictions had been kept quiet in the past, but the scale has grown so large the country cannot hide the sick truth many of its citizens are suffering from. President Trump declares the nation in the midst of public health emergency, over 64,000 deaths contributed to Opioid overdoses alone. Now that the world is listening, new steps are being taken to combat the crisis in inventive ways and serious measures are being discussed to try and turn this epidemic around. When the President unveiled his 3-part plan to battle the emergency, the nation focused on his shocking idea to put drug dealers to death for their part in contributing to the epidemic. What the public paid less attention to was the President’s push to expand the use of medication assisted treatments. Medication assisted treatments have proven their worth, but some say it’s just replacing on drug for another. But a statement like that does harm in two ways, digging a deeper cut into the stigma addicts face every day while using, now facing a second shame while trying to get clean. Opiates work by crossing the blood-brain barrier and attaching to receptors on brain cells, which triggers a cascade of neurotransmitters and brain activity and produce the high that people feel. That brain activity can contribute to physiological dependence — and, only if combined with genetic and psychological factors that modify the way a drug is perceived, addiction. Medication Assisted Treatment works in two ways. 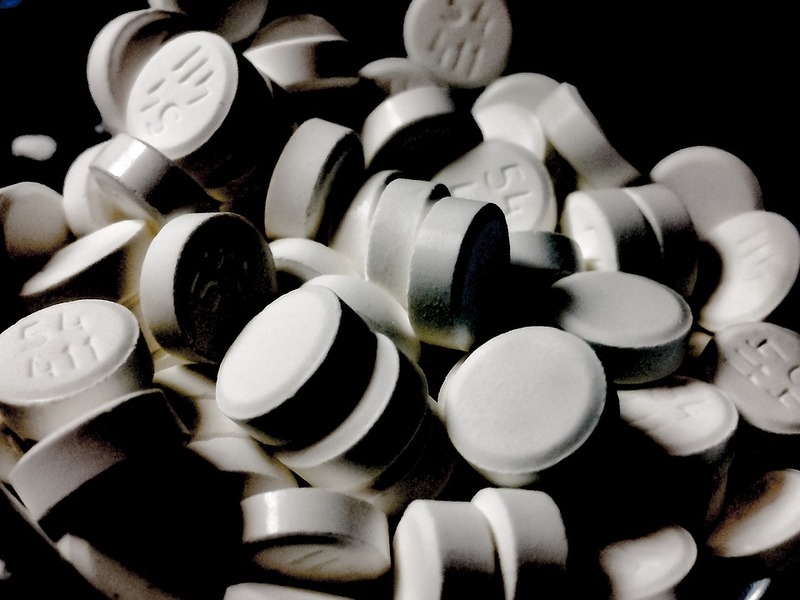 Doctors prescribe addicts opiates that are similar to the illicit opiates that are abused, but are absorbed at a slower rate, pushing away withdrawal symptoms and separating the psychological link between taking the drug and feeling it’s effects. The second way medications can be used is as an opioid antagonist, as it sits on the same receptors and then blocks them, so if a user relapses they won’t be able feel the effects of the drug. Unfortunately if someone decides to discontinue using the medication and relapse, the consequences can be deadly. A users tolerance significantly lowers and overdoses are more common because users are used to their old measure of opiates, causing them to take too much. And while experts have argued for medication-assisted treatments to become the standard of care for people addicted to heroin and other opiates, recovering addicts within their own community are now shunning their own support members for using the vital assistance they need to safely become sober. While Methadone is the most similar to heroin, it is also highly regulated. Those who are prescribed it must meet requirements and visit a clinic daily to receive the medication. Suboxone is its weaker cousin, but can be prescribed by informed physicians. Vivitrol is taken monthly as a shot, and must be prescribed by a doctor, and the patient must have 10 to 14 days clean to avoid extreme withdrawals. It is dangerous to tell a willing and wanting person in recovery that their path to sobriety is wrong. It could push the person away and back into the arms of addiction. According to the Narcotics Anonymous website, addicts in recovery with the medication are welcomed into the group, but the PDF pamphlet makes it clear their position on the matter. MARA, or Medication Assisted Recovery Anonymous, was formed out of necessity to support the growing number of recovering addicts who are finding sobriety through the ever increasing and medically proved success of medication assisted treatments. Philadelphia’s expanding community of recovered addicts has inspired others to start their own MARA groups in their local communities. There are weekly meetings in surrounding areas, but with the recentness of the program’s popularity, it may be necessary to look into starting one of your own if there are currently no meetings in your area.